This Spike Set is compatible with Nestle SpikeRight PLUS and Abbott Safety Screw connectors. 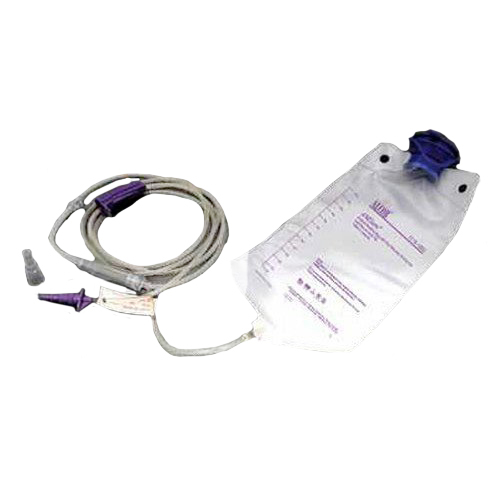 Our Compliance® Enteral Irrigation Kit with Piston Syringe is non-sterile, clean, latex free and ready to use. 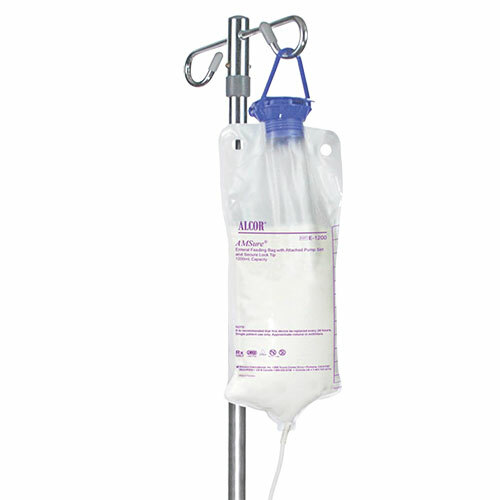 This Pump Bag Set includes a 1200 cc enteral bag to be used with water, juice or canned nutritional formulas. 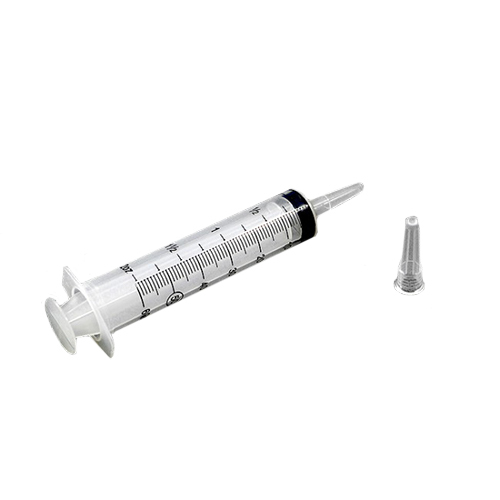 Compliance® Piston Enteral Irrigation Syringes are latex-free and ready to use. 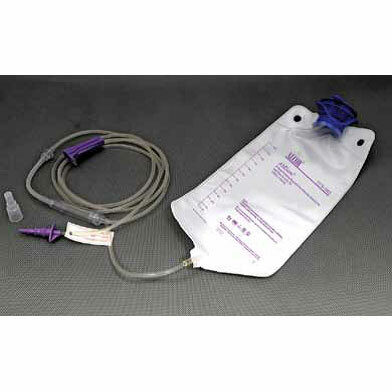 This enteral feeding bag with attached gravity set is our Compliance Solution. 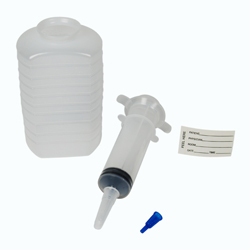 It has a large, top-fill opening with leak-proof cap to minimize formula spills and waste. 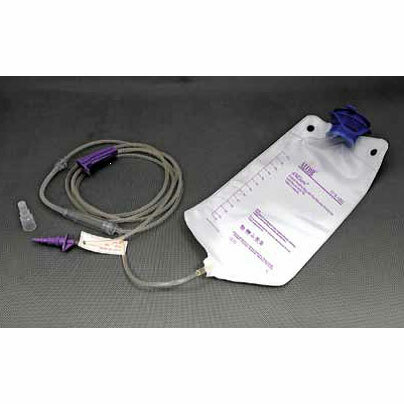 This Enteral Feeding Set features a 1200 mL enteral feeding bag with ENFit connector and transition connector. 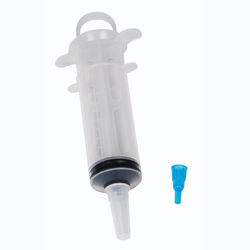 This Pole Syringe is a 60 cc piston irrigation syringe with a catheter tip and tip protector. 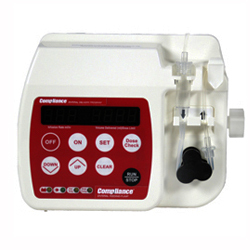 The Compliance® Enteral Pump is easy to program and many of its functions can be activated with a single touch. 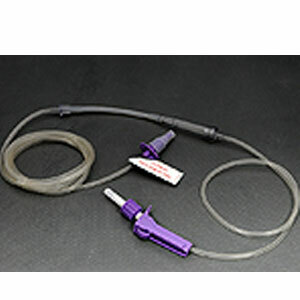 Reliable and accurate, this pump is designed to give the user easy access to its many useful features.